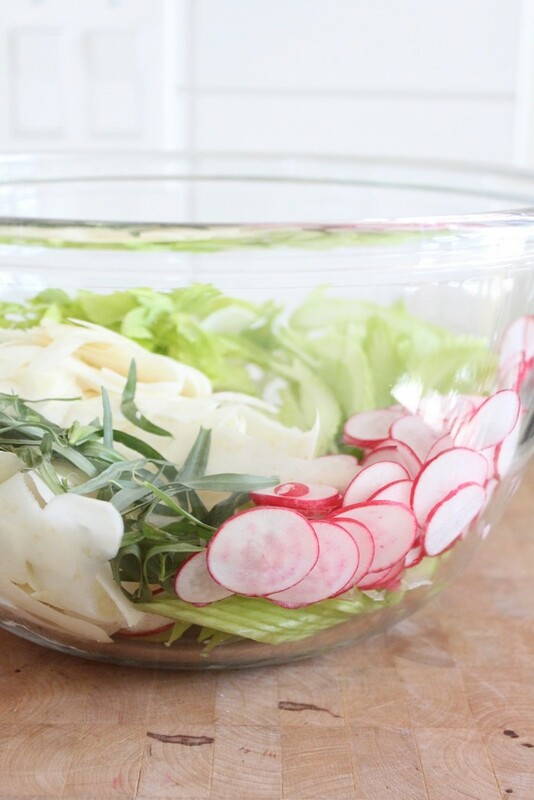 If you don’t have a salad spinner, dislike washing lettuce/your salad spinner, have an unusual love of celery, don’t like complicated recipes, have secret celery root curiosity, and/or are craving more raw foods as warmer weather fast approaches, this recipe is for you. 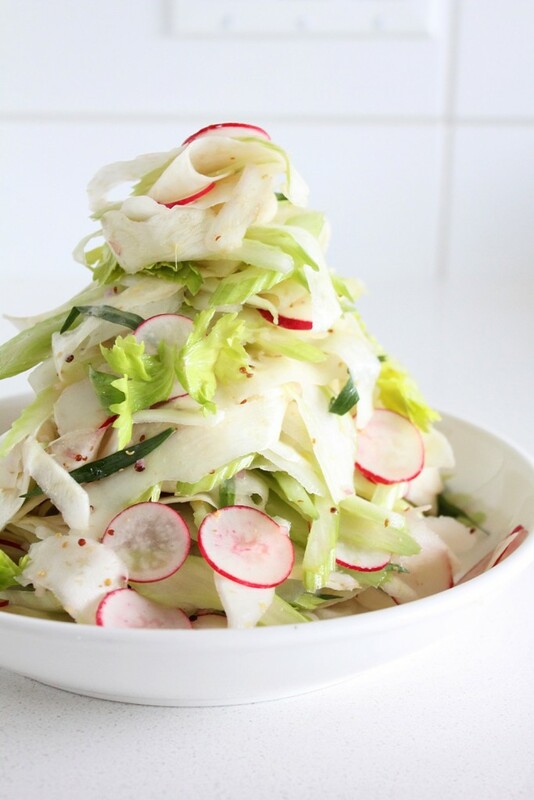 We have played with raw celery root before in this (fabulous, if I do say so myself) Celery Root Rémoulade with Green Apples & Walnuts, and we are doing it again this week in a very low maintenance, fresh and crisp kind of way. Celery root (aka celeriac) is literally the root of a type of celery (not the same type that you buy to go with your buffalo cauliflower). It looks like something that the fraggles would eat on Fraggle Rock, and if you manage to see one freshly pulled from the garden, before its crazy root dreads are cut off, it looks more like a scary video game bad guy. They are ugly and beautiful and rustic and absolutely delicious. I don’t believe we have used them in a cooked recipe on here yet (we must get on this), but they are equally unique and tasty raw and cooked. 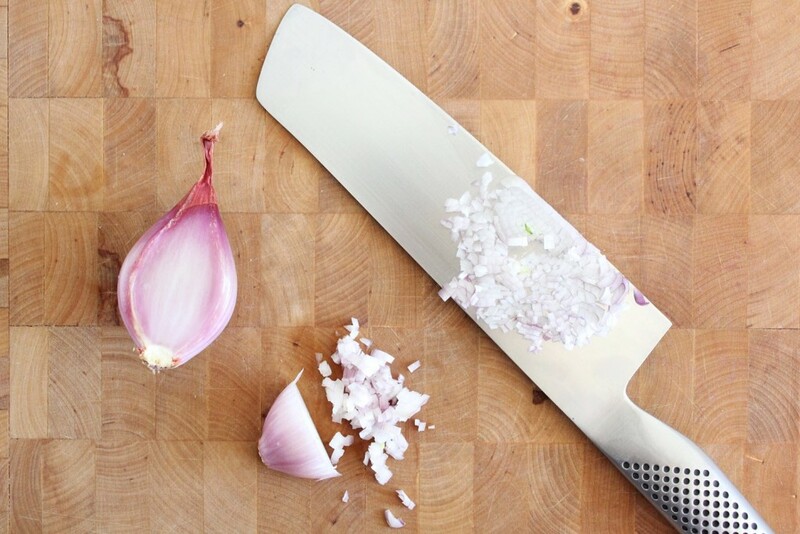 Your peeler is your friend for this recipe. 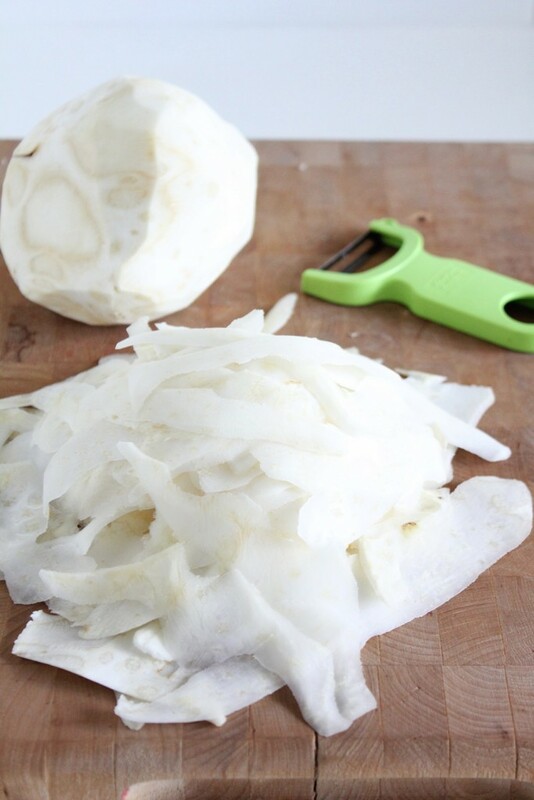 A good ‘Y’ shaped peeler (as opposed to the sideways ones, which will still work, but might be a little slower) will get you nice, thin strips of celery root, the perfect width to mingle with the rest of its salad friends. 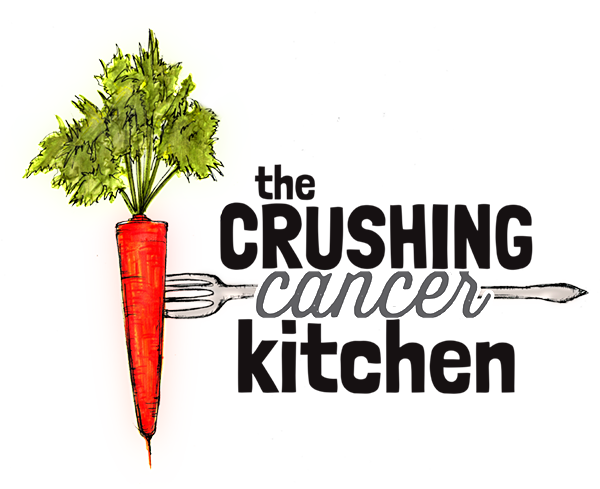 We pair the already nutrient-dense celery root (anti-inflammatory, digestive aid, lymphatic support) with its top hat, celery, which adds the watery, crisp component. Celery itself is full of fiber, is hydrating (lots of water), helps with constipation, boosts energy and is full of phytonutrients. Look for darker celery whenever possible, this will mean it is more bitter (a taste that has been bred out, but is actually very good for you), and buy it organic, it’s pretty high up there on the dirty dozen list. Include the celery leaves too! 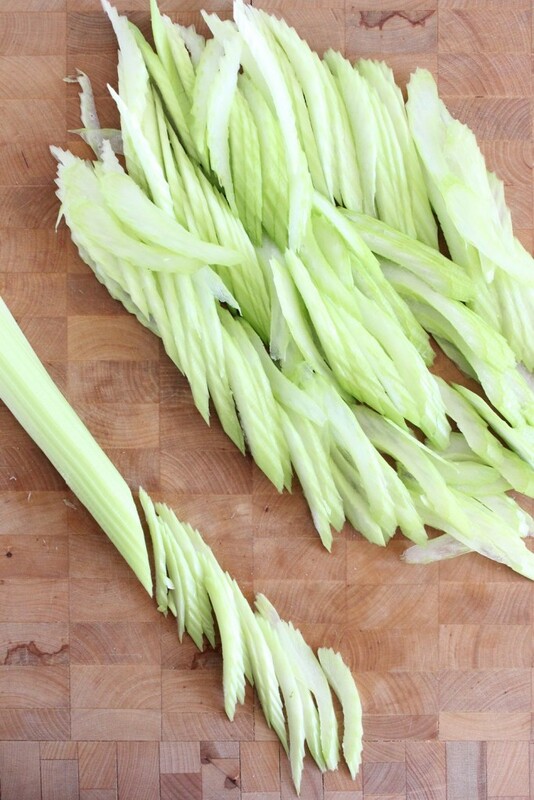 I’ve spent a lot of time in industrial kitchens, eating the celery leaves that I was consciously not adding to the stock pot, due to their bitter flavour…. This makes me sound pretty healthy, but I was probably just very thirsty and had possibly only eaten chocolate that day. That was a long time ago. 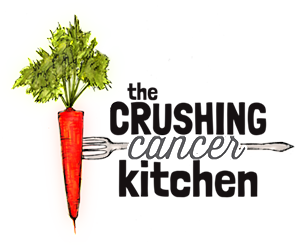 The radishes are cancer-crushing crucifers, so add as many as you like. 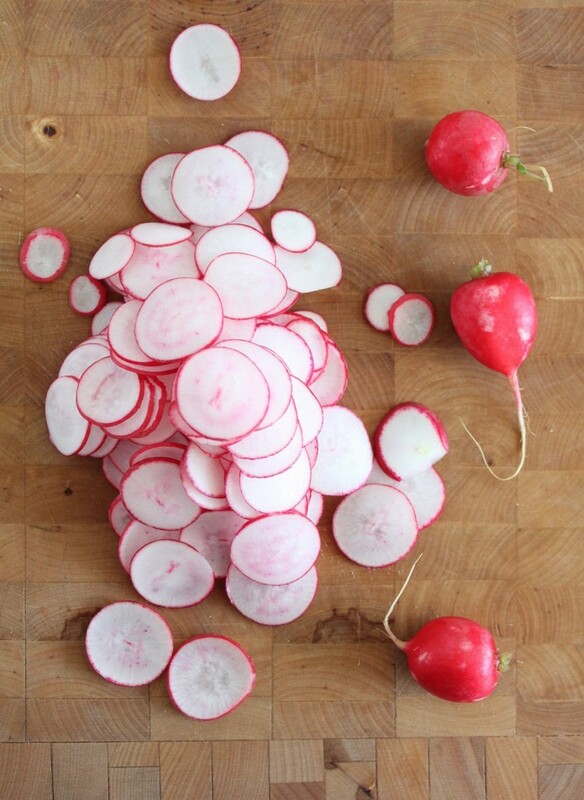 You can also sub them for daikon (basically a giant radish) so that you can peel it into matching ribbons too. 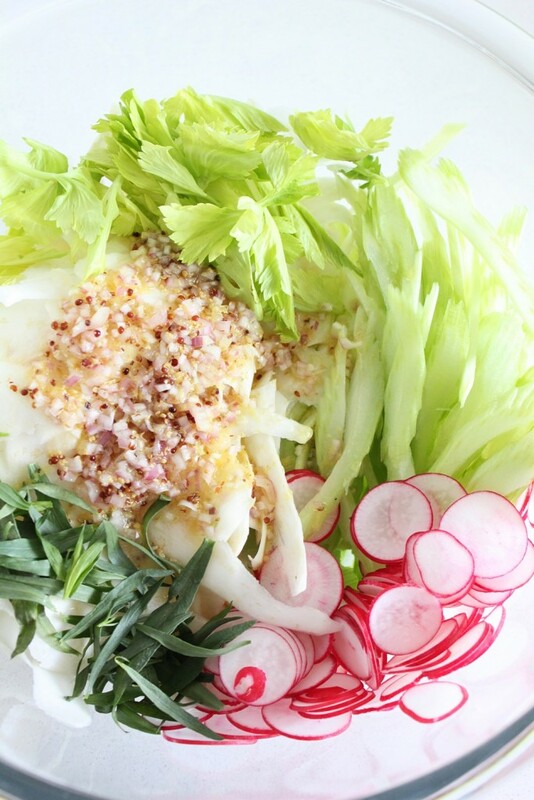 Have you ever had a classic butter lettuce salad at a French Brasserie? 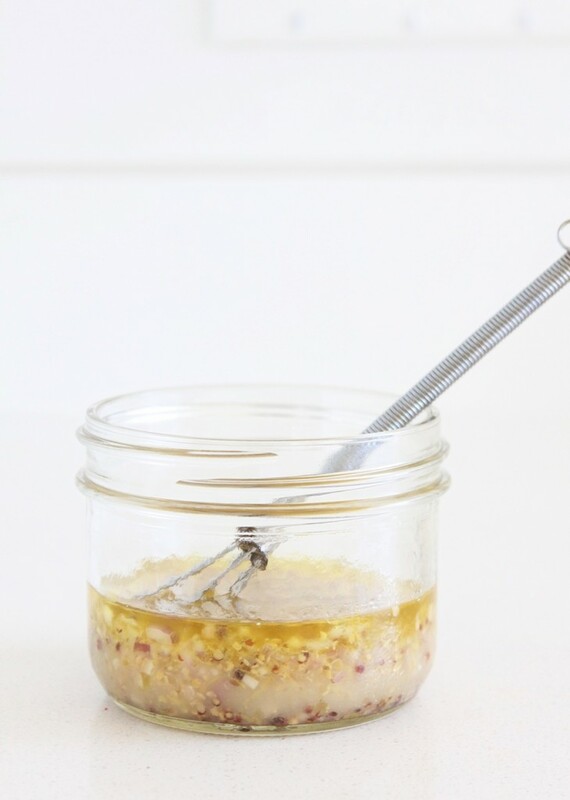 This is the vinaigrette (with a higher acid to oil ratio –raw celery root needs some punch). The mustard gives it the kick that these sweet, laid back veggies need (feel free to use your own Homemade Broccoli Mustard in its place). Quirky tarragon (part of the daisy family and comes from the Greek word for ‘little dragon’, is any herb cooler than this?) is subtly anise-y in flavour and is also a diuretic and constipation aid. I added it in whole leaves directly to the salad, but you can also chop it up and add it to the vinaigrette. A butter lettuce salad would be in a weepy puddle at the bottom of your fridge on day two, but this muscular salad will hold up for daaaaaays (2-3). 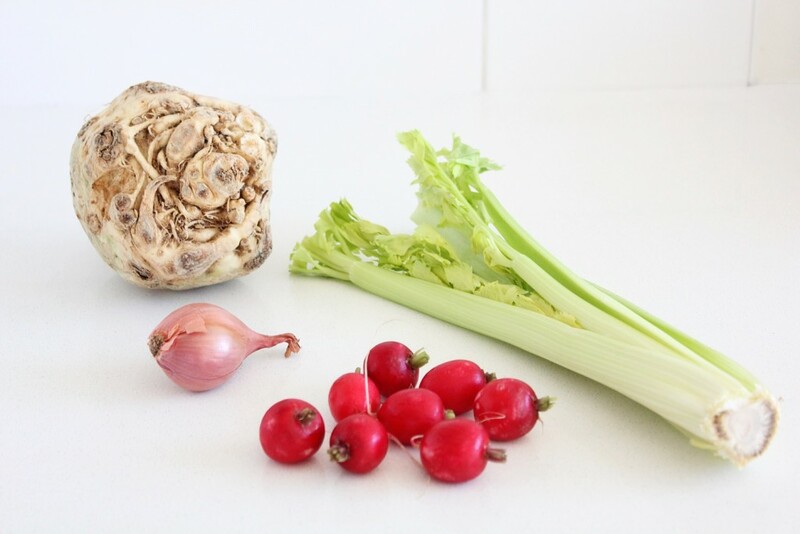 Toss all ingredients together with the dressing and adjust seasoning (salt) OR toss the celery root with the dressing and refrigerate for several hours to soften it before adding the rest of the ingredients and serving. This tastes good on day 2 and 3 too! Whisk together ingredients and toss with salad (or keep covered in your fridge for up to a week). 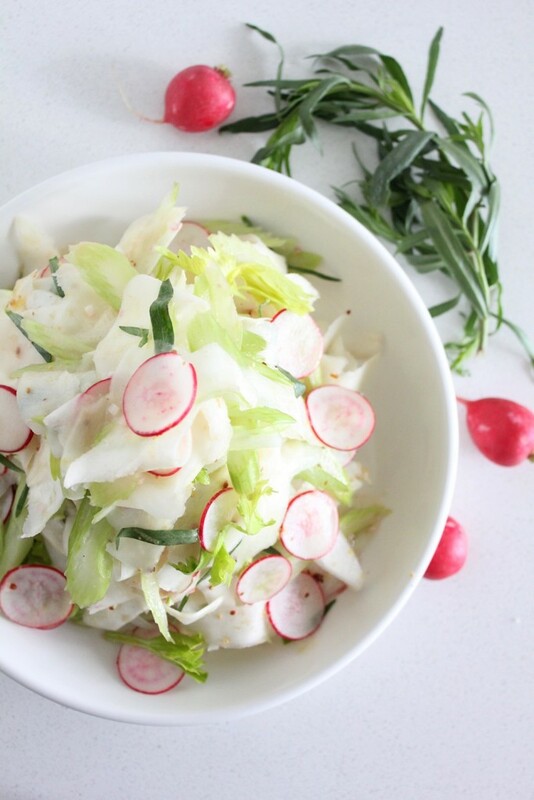 This dressing tastes great on any kind of leafy salad too. I spent a good 30 seconds staring at the celery root in the store yesterday thinking how badly I wanted to buy it, but didn’t really have a plan for it. Sometimes things just work out :) can’t wait to crunch my way through this salad!